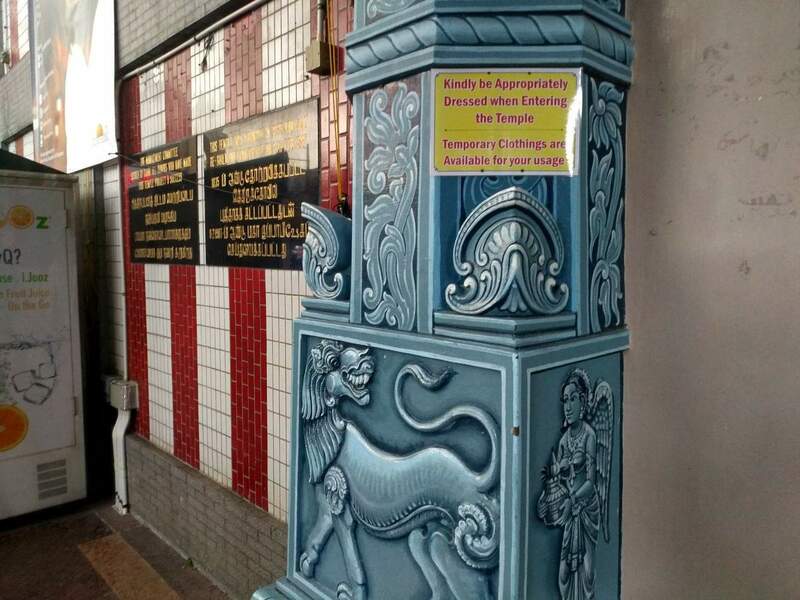 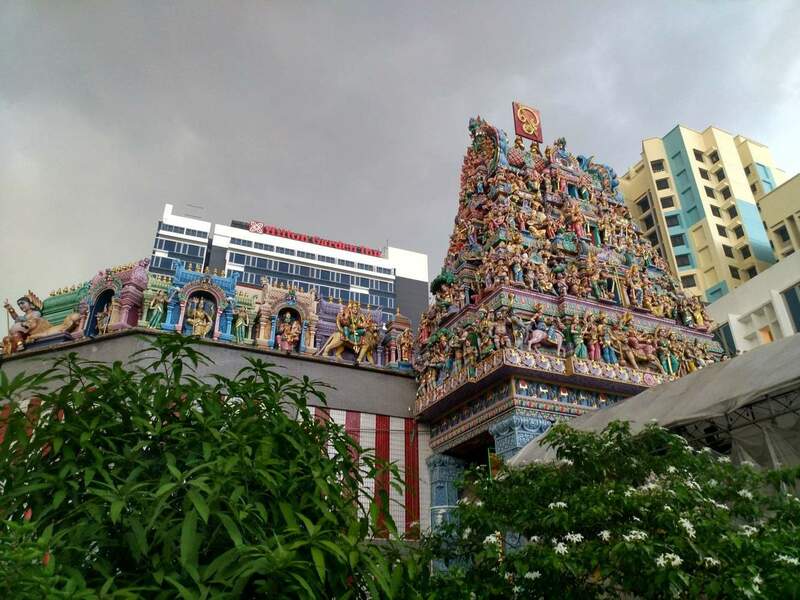 The Sri Veeramakaliamman Temple is located right in the heart of Little India and is one of Singapore’s oldest Hindu temples. 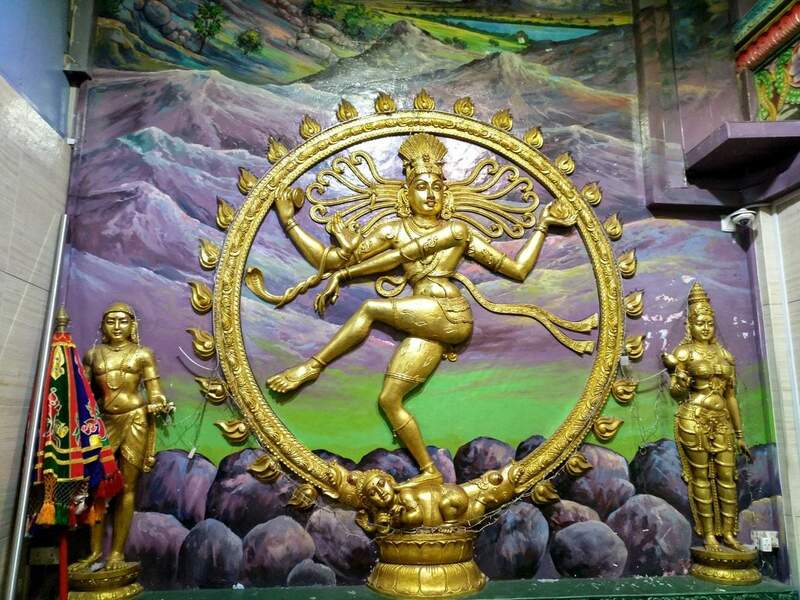 Temple is was built in 1881 and is dedicated to the Hindu goddess Kali, fierce embodiment of Shakti and the god Shiva’s wife, Parvati. 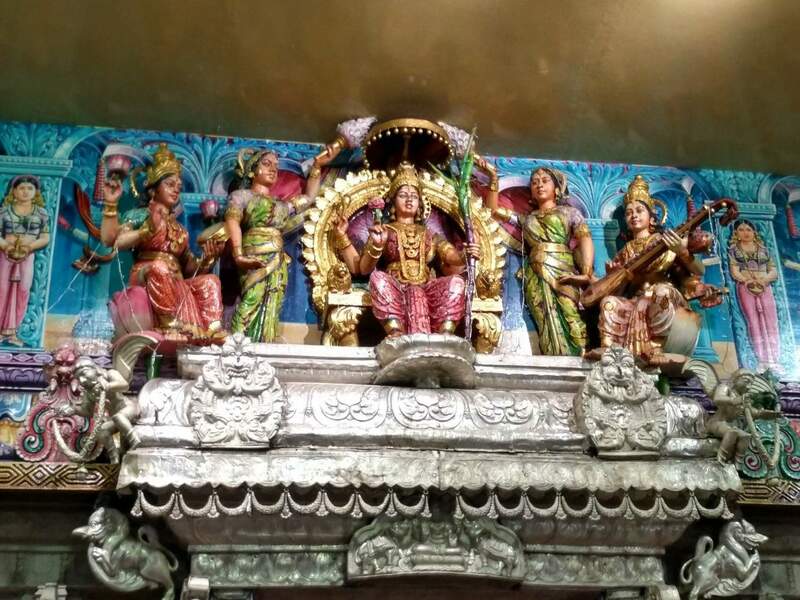 When you head inside in the temple, you will notice both sides of Kali are represented; as a fierce goddess and as a motherly figure. 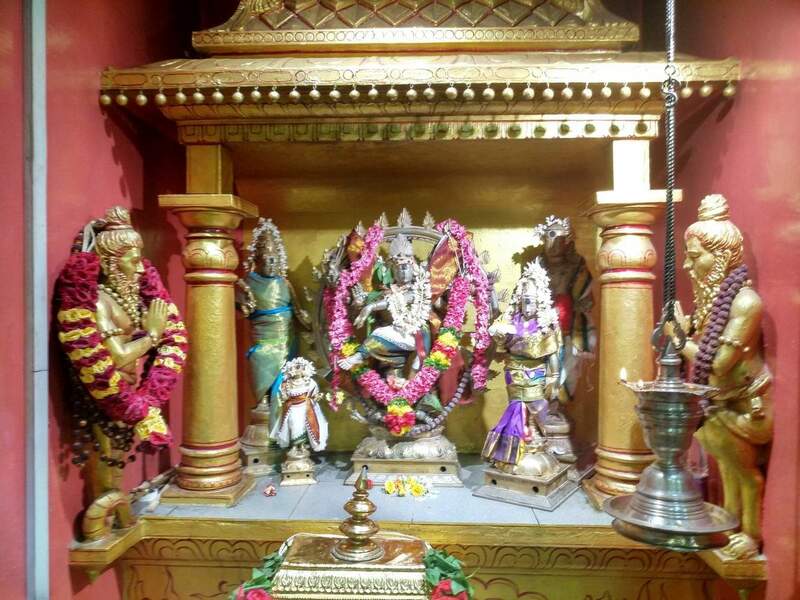 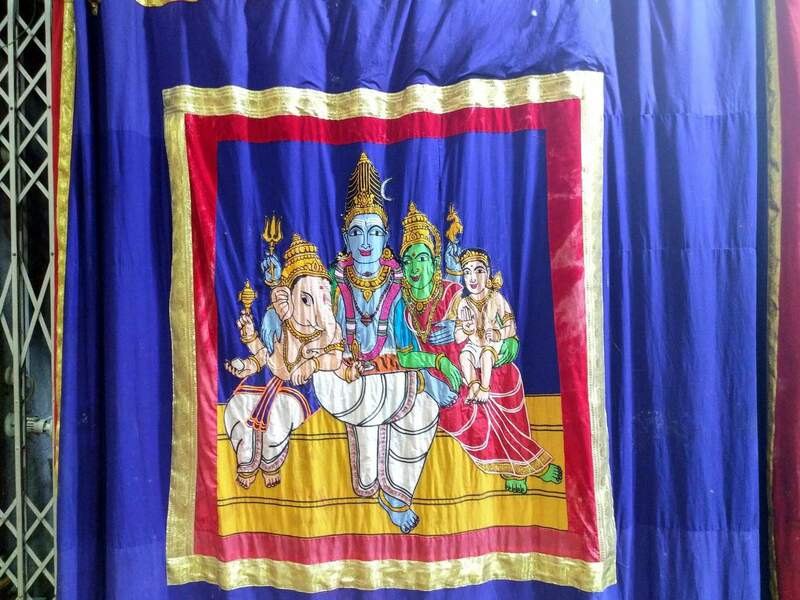 This is made evident by images depicting her wearing a garland of skulls of her many victims and on the other end of the spectrum, you get to see images of her sharing peaceful moments with her sons; Ganesha and Murugan. 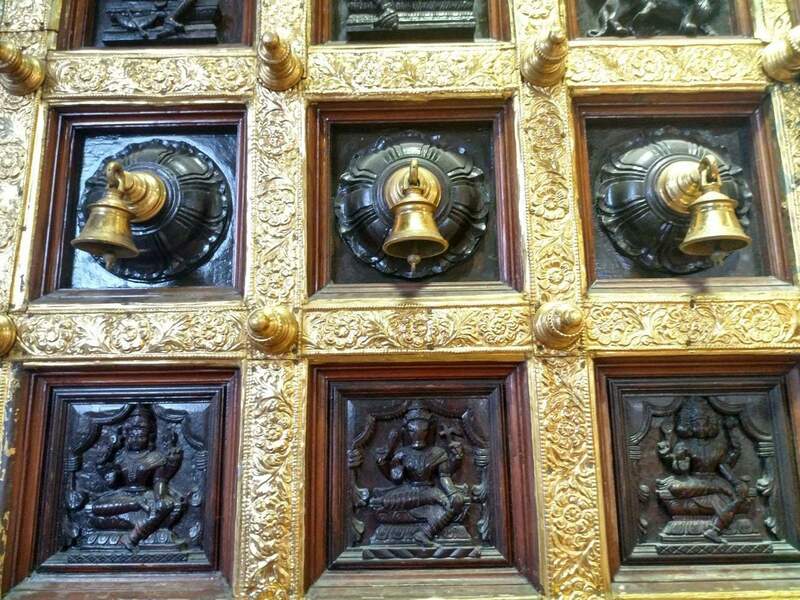 The architecture of the temple reflects on the South Indian Tamil temples which reflects the background of the builders of the temple who were migrant workers from Bengal. 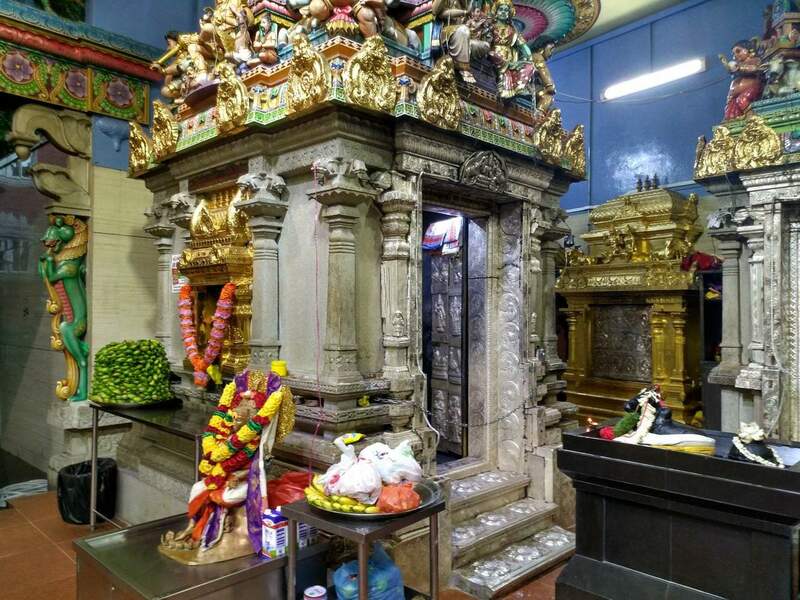 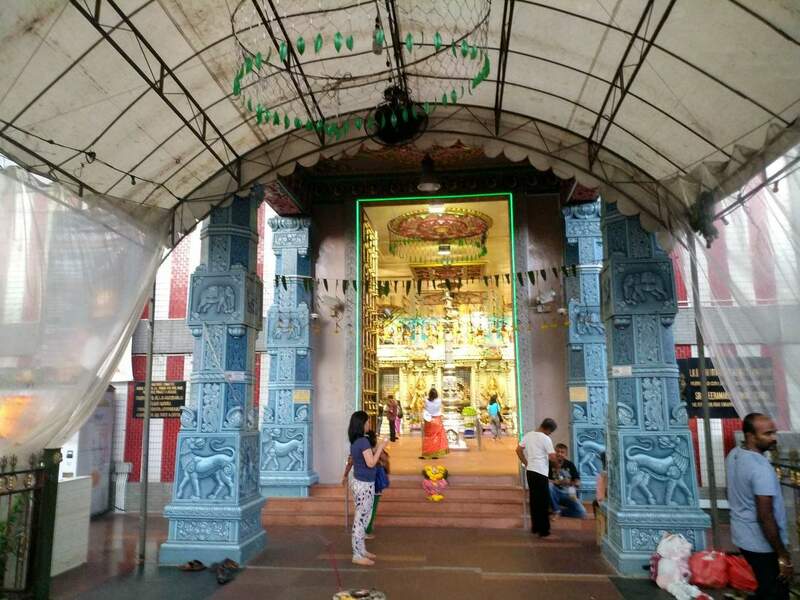 Importantly, during World War II, this temple was used as a refuge for citizens of Singapore and the temple remained unscathed from the bombings. 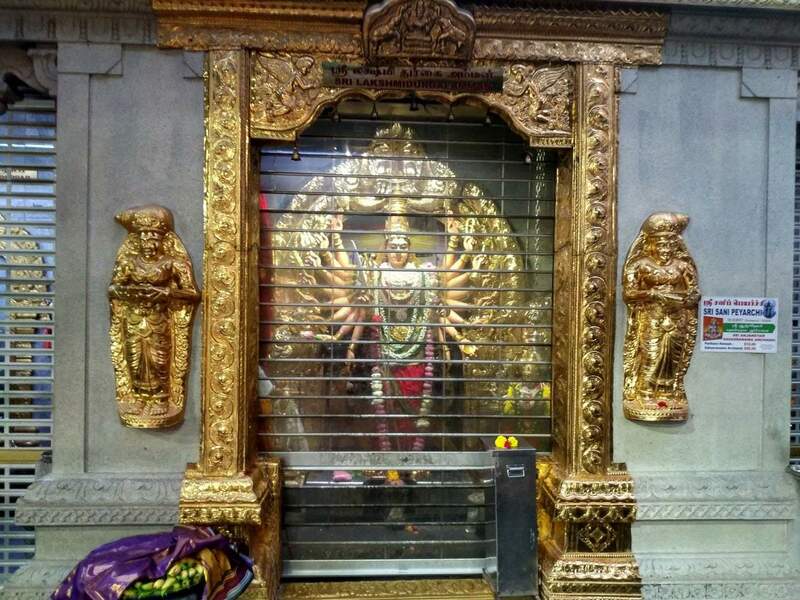 The temple was renovated in 1999 and again in 2014. 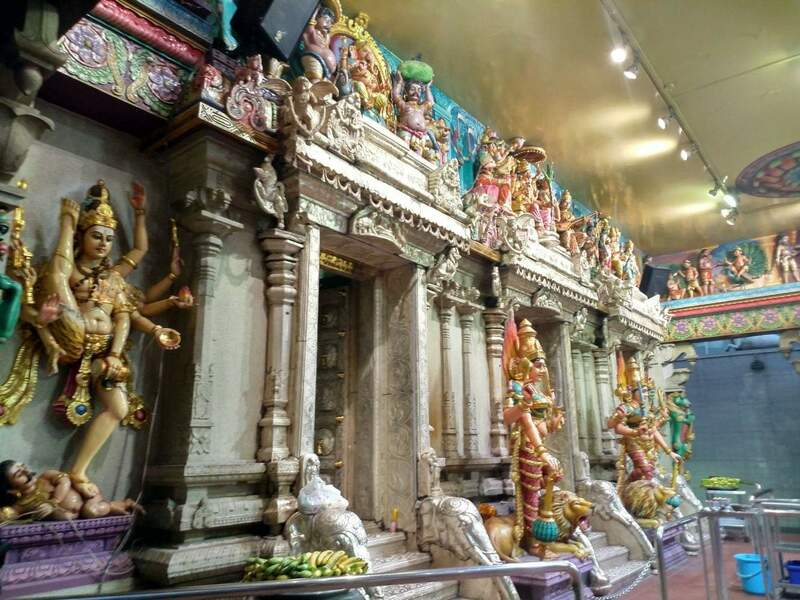 Today, you can enter the temple and enjoy its colourful statues and the beautiful detail of the architecture. 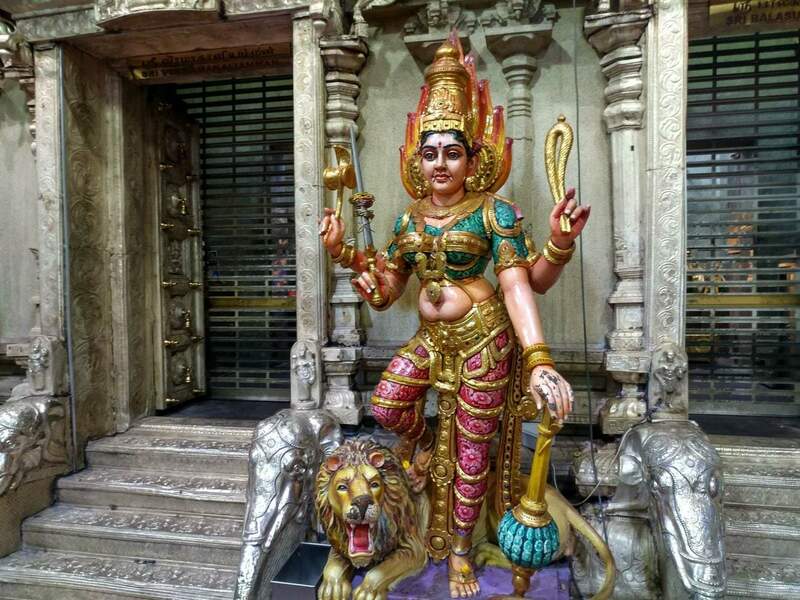 If you are coming to Singapore and looking for accommodation in or around Little India, click the link below to find the best deals.